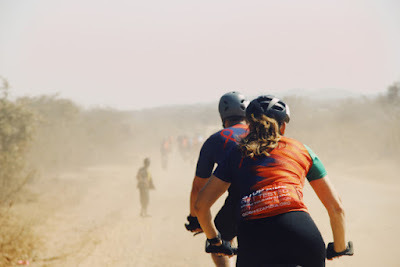 Different Spokes Southern California: Join Chooda.org for Bike Zambia 2019 and make your adventure count! 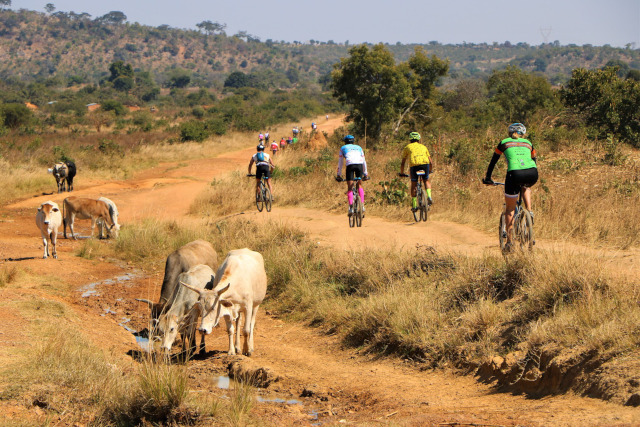 Join Chooda.org for Bike Zambia 2019 and make your adventure count! Bike Zambia is an incredible 325+ mile ride from Lusaka to Livingstone in June/July through the stunning countryside of Zambia. This is much more than just a ride. Riders will get the opportunity to participate in the Zambian culture through immersive experiences; witness amazing wildlife and one of the seven wonders of the world, Victoria Falls; and join a wonderful, inclusive community both at home and in Africa. Bike Zambia supports essential local programs that focus on HIV/AIDS prevention, education and awareness as well as the economic empowerment of women and girls. More than a million people live with HIV in Zambia with 41,000 adults and 7,300 children being newly infected in 2017. HIV continues to fuel the country’s tuberculosis epidemic and women, especially young women, are disproportionately affected by HIV. Refer to this article/posting with Different Spokes and receive 10% off your registration. Visit http://chooda.org/registration/ for more information and to register, or contact bikezambia@chooda.org with any questions!